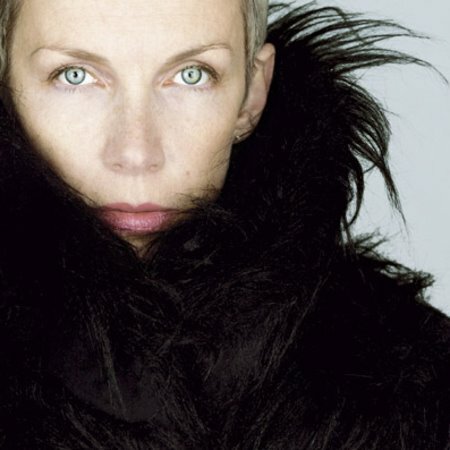 • DIVA Annie Lennox is set to release her first ever solo retrospective, The Annie Lennox Collection. The former Eurythmics singer’s compilation, out on March 9, features tracks from her four solo albums including Little Bird, No More I Love Yous and Walking On Broken Glass. The album also includes a new track, Shining Light, which is out as a single on March 2. • Nudge, nudge – Josh Wink, the dance DJ behind the smash hit Higher State Of Consciousness, has released a new album. The fruity uptempo dance album, When A Banana Was Just A Banana, is in stores now. • If you like your R&B singles big, then look no further than new compilation Massive R&B Spring Collection 2009. The two-disc compilation, released this week, includes hits from artists including Ne-Yo, Solange, N-Dubz, The Game, Rihanna and Akon. • Proving that Africa Got Soul are South Africans Abavuki, whose album is out on March 2. The project, the first by the group of young musicians from the country’s deprived townships, sees unique covers of soul classics such as Papa Was A Rolling Stone, Say A Little Prayer and I Heard It Through The Grapevine. • Spirited release Roomful Of Ghosts, the latest album by American Samm Bennett, is now out. The CD, available to by online from website CD Baby, sees Americana mashed with world music influences and experimental sounds to stunning effect. • Soulful new songstress Laura Izibor is no bore on her new single Shine, which is out this week. • Northern Irish alternative rockers Fighting With Wire release a sweet new single on March 2. Sugar is the third track to be taken from their debut album, the fantastic Man Vs Monster. • The Long Lost, husband-&-wife Alfred “Daedelus” Darlington and Laura Darlington, will soon be found on shelves. The group release their oddball electronica-meets-acoustic self-titled album on March 2.